We are searching for talented Team Members, Overnight Team Members, Leads and Leaders to help bring our new GetGo Café + Market locations to life! Learn more about us below. Click HERE to see available jobs & apply! Text translation is provided within video. The video audio does not have any spoken text. 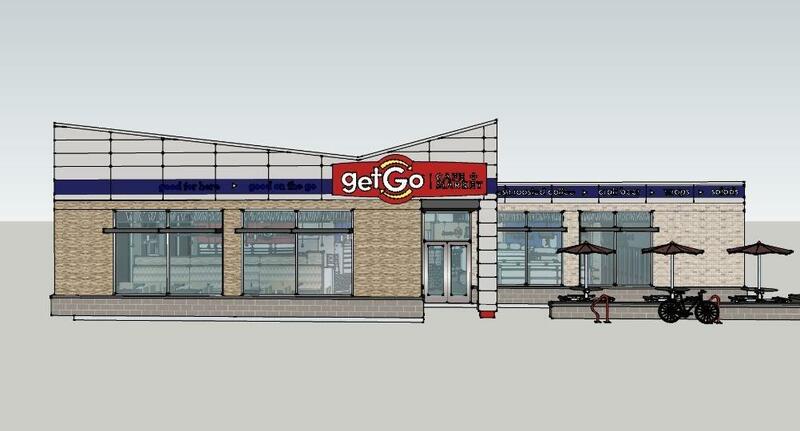 GetGo Café + Market is a fresh food, unique convenience and high-quality fuel destination and is on a mission to become the fastest growing, most innovative, and best Café + Market in North America. We are driven by quality People, Food and Fuel, providing an inviting place to get all the things our customers need. We offer a friendly, engaging place where customers can enjoy delicious, made-to-order subs, sandwiches, burgers, salads and more — all made from fresh, high-quality ingredients. As a family-run business, we care deeply about the people that shop and work with us. That’s why we offer flexible schedules, generous wages and continually feed your desire to grow and learn. As a member of our GetGo Café + Market team, you’ll be part of a small, collaborative crew who provides efficient, accurate and pleasant service and shopping assistance. From the morning rush to the afternoon lunch crowds, you will ensure that each person waiting for a fresh sandwich, picking up their first cup of coffee or simply at the pump, is met with a smile and the great service they deserve. If you’re looking to get on the fast-track to a delicious career with a rapidly growing company, and are eager to share your friendly spirit with our guests, GetGo Café + Market is the stop for you. Click HERE for all GetGo opportunities! For more information about our GetGo opportunities, please email Recruiting@gianteagle.com or call 877-345-7948.